What happens when you crash and combine forces with TRANSFORMERSnsformers: Robots in Disguise Saberhorn and Bisk figures? No, not a TRANSFORMERSffic jam. 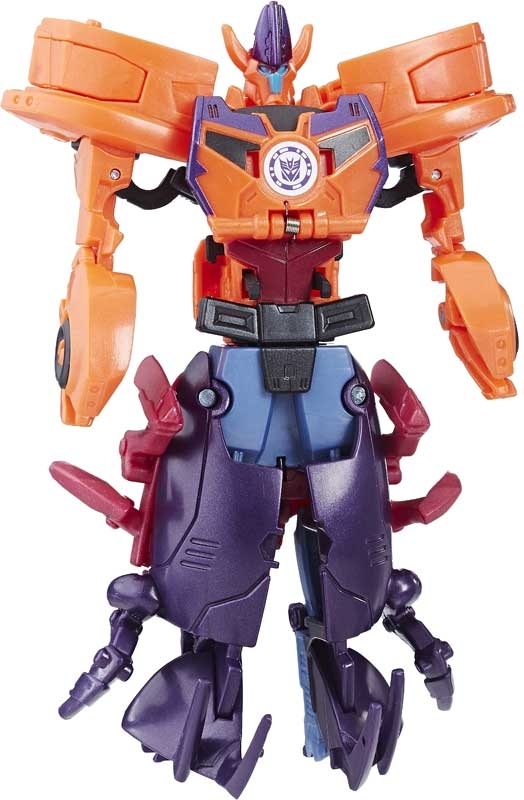 You get an awesome 2-bot Saberclaw Crash CombiNERF figure! 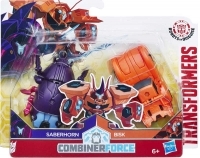 This Crash CombiNERF 2-pack features one Saberhorn figure and one Bisk figure. Crash these figures together in one awesome step to form a Saberclaw combiNERF robot. 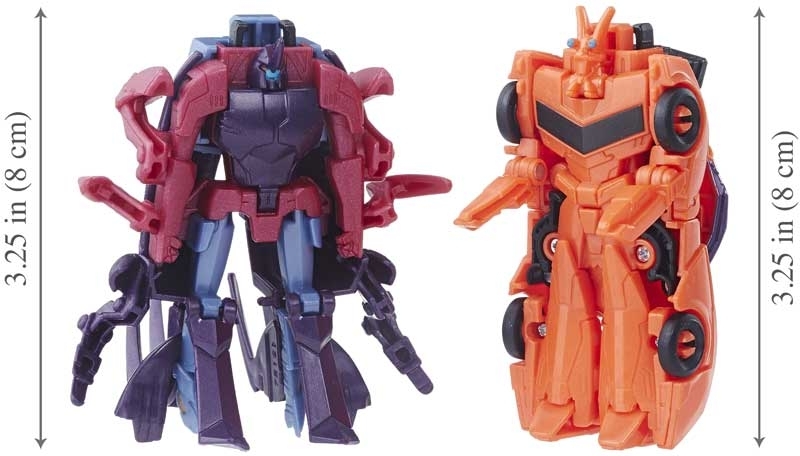 These figures work with other Crash CombiNERF figures to form different 2-bot combinations. 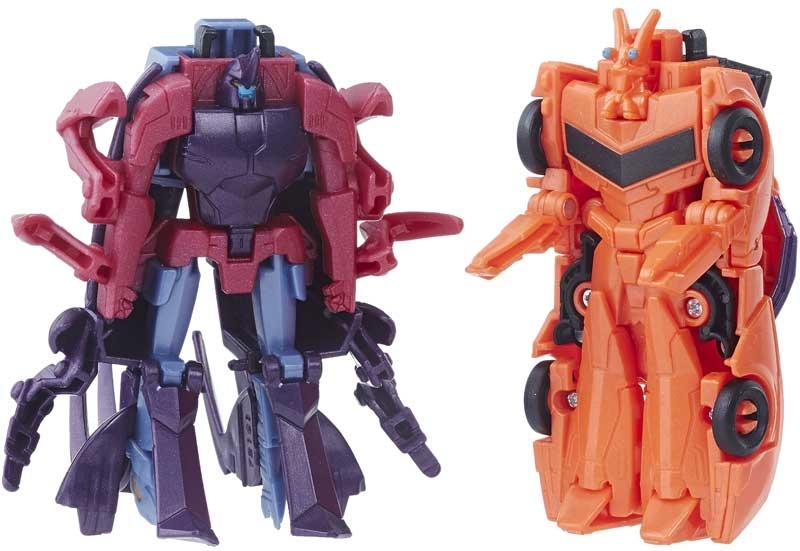 Saberhorn figure converts from robot mode to beetle mode in 7 steps; Bisk figure converts from robot mode to sports car mode in 5. Scan the Decepticon shield in combiNERF mode to unlock the Saberclaw character in the mobile app. Saberclaw is a swashbuckling pirate with a shell that deflects blaster fire. He raids Autobot strongholds to see how much loot he can score. 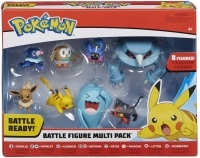 Combine forces and join the battle with these figures based on the TRANSFORMERSnsformers: Robots in Disguise animated series. TRANSFORMERSnsformers and all related characters are TRANSFORMERSdemarks of Hasbro.